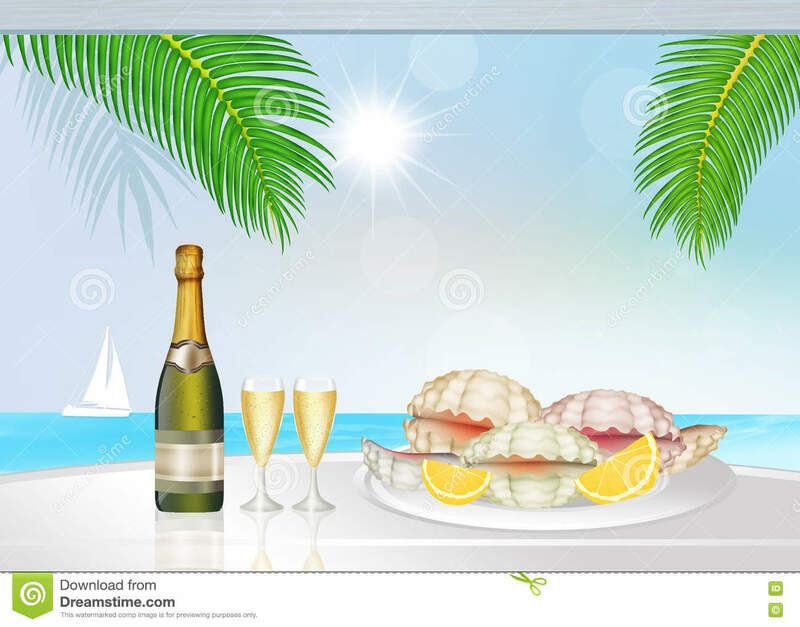 (RxWiki News) You might be tempted to spend your summer vacation days enjoying fresh seafood at beachside restaurants. But recent outbreaks of bacteria known as Vibrio may make you reconsider that temptation. The Centers for Disease Control and Prevention (CDC) has issued a warning about crab meat imported from Venezuela and a multistate outbreak of Vibrio parahaemolyticus. The CDC even advised consumers to throw away any crab meat if they cannot determine whether it originated from Venezuela. Contaminated meat may not have a foul odor or taste. As of late July, the outbreak had sickened 12 people. Four of them were hospitalized. These cases were reported in Maryland, Louisiana, Pennsylvania and the District of Columbia. Another Vibrio species, Vibrio vulnificus, has hit the headlines recently. It's also known as “flesh-eating bacteria.” There have been 16 cases in Florida so far this year — with three deaths. 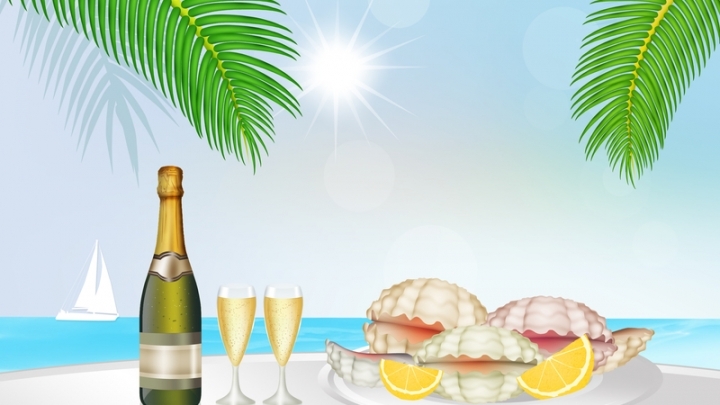 Vibrio vulnificus is often contracted through eating or handling raw oysters or when a wound comes into contact with salt or brackish water (a mix of freshwater and seawater). Symptoms of Vibrio parahaemolyticus generally appear with 24 hours of infection and include stomach cramping, nausea, vomiting, fever and chills. Vibrio vulnificus, on the other hand, can cause particularly dangerous red and swollen wound infections that can spread to most of the body, as well as a bloodstream infection causing fever, low blood pressure and blistering skin lesions. These infections can lead to limb amputations, and 1 in 7 people with a Vibrio vulnificus wound infection dies, according to the CDC. While around 100 people in the US die of vibriosis each year, the CDC estimated that 80,000 people become sick. Some people are at an even greater risk of becoming ill or having severe complications. People with weakened immune systems, liver disease or diabetes, those who take stomach acid-lowering medicines and those who have had recent stomach surgery may want to be especially careful to avoid contact with Vibrio species. Don’t eat raw oysters. Unfortunately, there is no way around this. Only eat oysters that have been cooked properly. Wash your hands with soap and water after handling raw shellfish. Don’t swim in or touch brackish or salty water if you have any open wounds. Wash all wounds and cuts that may have contacted raw shellfish or seawater with soap and water. Tell your doctor if you have a skin infection after coming into contact with seawater. Wear clothing that protects you from wounds if you will be in seawater. Wear gloves when handling raw shellfish.